Offices, art studios, bedrooms, extra living space, Air BNB, creative space, guest or worker accommodation. We deliver Christchurch city wide and surrounding areas - the rest of the South Island by negotiation. Need an extra bedroom, rumpus room or second lounge? 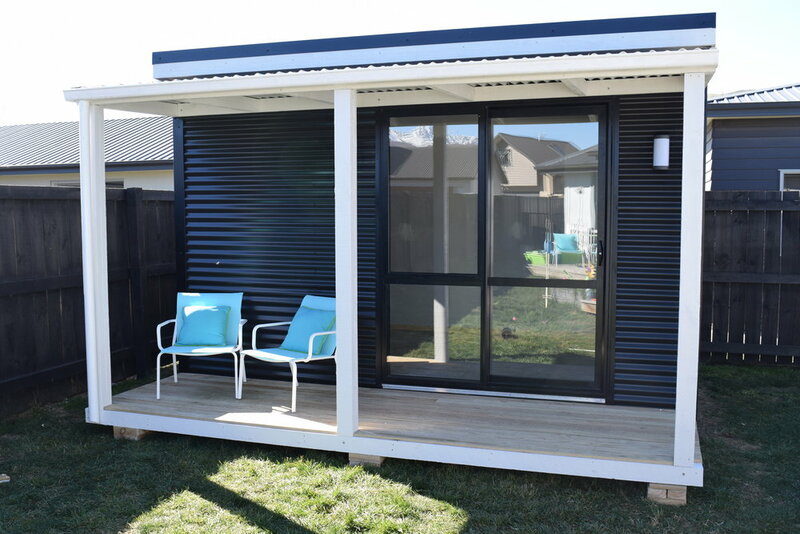 Our small Rooms are perfect for your backyard and at 10m2 require no council consent. Request a no obligation free quote for a personalized Room by filling out our online form here. Stylish by design, our Rooms can also be utilized as customized office, business or creative studio space. Sign up with your email address to receive news and updates on The Outside Room.